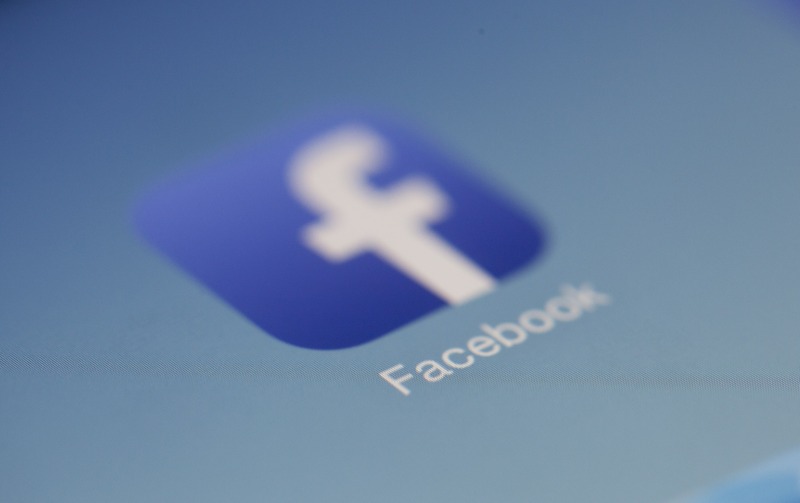 Facebook are constantly tweaking their algorithms to improve their user experience for their users, which is why video is becoming more and more prioritized. The reason is simple – their users prefer watching videos over clicking on links or reading text. 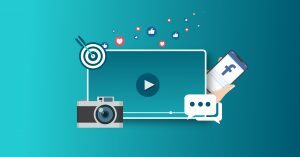 So we probably don’t need to tell you (again), that video is your best bet for Facebook marketing – whether it is organic or ads. Ps! Read to the bottom of the post for a free guide to help you get started with video marketing. But not all video works well on Facebook. The audience has completely different expectations than on other video-platforms like Youtube and Snapchat, so one size doesn’t fit all. We want to give you our top tips on how to optimize videos for Facebook. At the moment (all though there are rumours of changes to this), Facebook autoplays videos without sound. Statistics show that very few of us bother to click that little speaker-symbol to turn it on, and as much as 85% of all video views on Facebook are audio-less. This means that if you are reliant on audio for your video to make sense, you are potentially missing out on 85% of view and engagement. This is why we use text as a key component in our videos. Bold text and graphics also help catch the attention of people scrolling by, which creates an informative and engaging experience even for those who choose to watch without sound. Each time you log onto Facebook, there are several thousand posts you could be exposed to, and Facebook’s algorithms strive to give you a balance of posts from your friends and network, while also showing you content from advertisers that matches your interests. This however means that most users are exposed to a lot of content, which makes them easily distracted. If your video is 5 minutes long, and you don’t get to the point before 2 minutes in, chances are that most of your viewers have bolted a long time ago. The Facebook algorithm takes the completion rate of a video into account when it determines whether to push your video or not. We recommend keeping your videos to a maximum of 60 seconds as a rule, and get to the point quickly to keep them engaged throughout the video. Facebook wants you to upload directly onto their platform, rather than sharing a link from Youtube etc. You should therefore always post videos using Facebooks video uploader, in addition to posting on other platforms. It takes a little bit more time, but the payoff will be worth it – try it, and watch your reach grow! More than 65% of all video views on Facebook are happening on mobile devices these days, as it is more flexible and users prefer to check Facebook at different times and places throughout the day. You should therefore also optimize videos for mobile. “How?”, you ask? We’ll give you a few pointers. First, when it comes to text, you need to remember that mobile screens are smaller than laptops. All text therefore needs to be large enough to ensure readability on mobile as well. Another thing to try is square and vertical videos. This could sound a little scary at first, because you are essentially flipping everything you know about video upside down – from the 16:9 to a 9:16 format. Doing this will make the mobile experience so much more enjoyable, which may also attract more viewers on mobile devices.